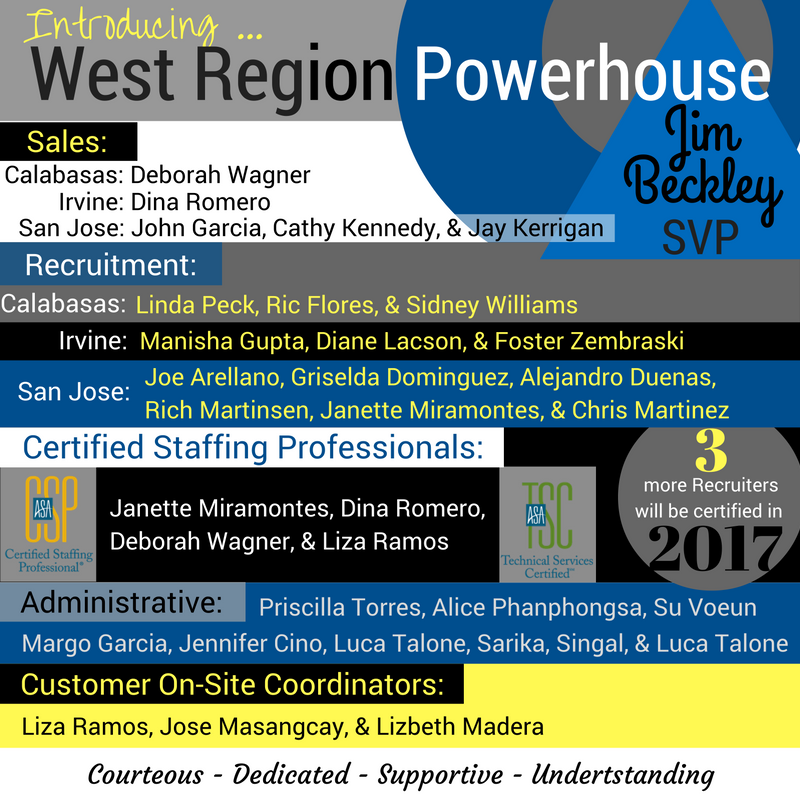 JSG’s West Region was established in 2009 with one goal in mind; introduce the region to JSG’s specialized staffing services. 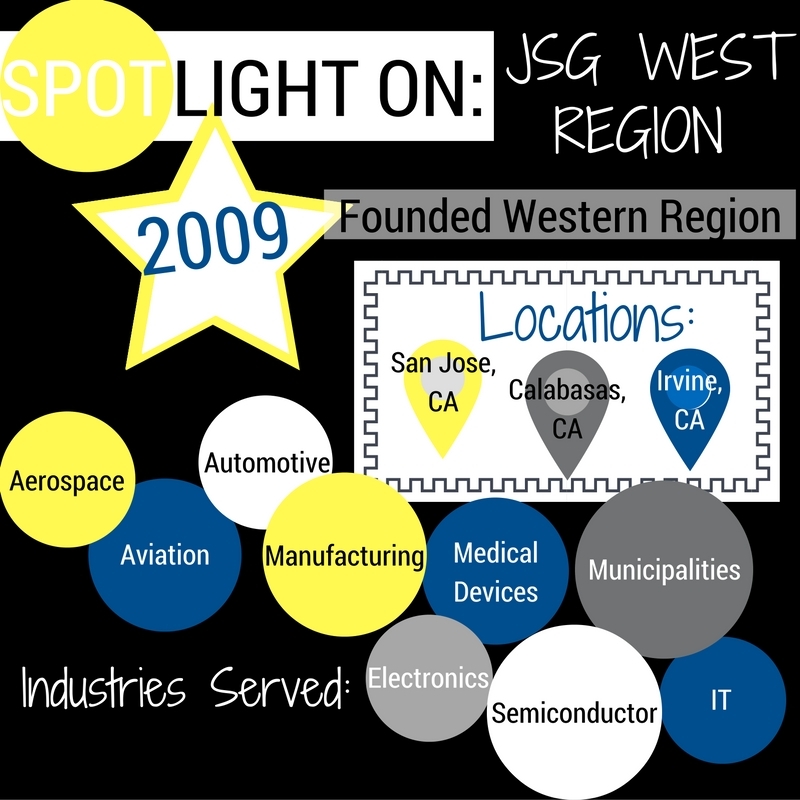 Nearly seven years later, JSG’s West Region has successfully settled into the west and partnered with some of California and Silicon Valley’s top fortune 500 companies. In the west you will find courteous and knowledgeable staffing professionals with extensive experience of upwards of 40 years! 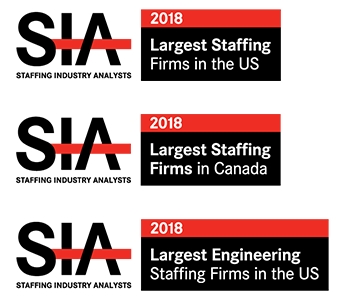 You will also find some of our newest staff, including recent college graduates, with an exceptional attitude toward service, along with new and innovative ideas. 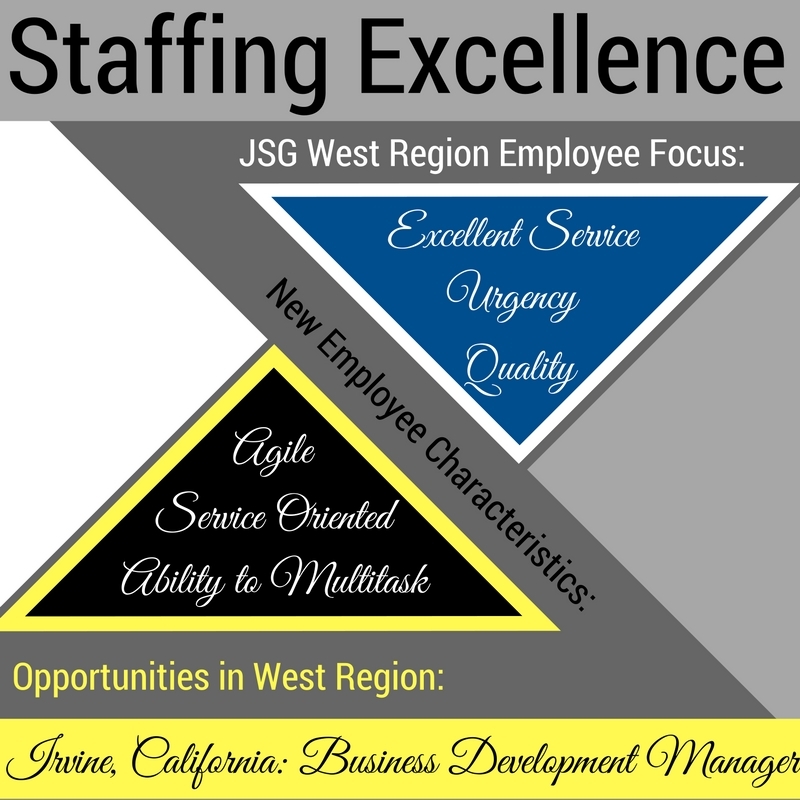 JSG’s West Region is a powerhouse of staffing excellence, service, and quality. 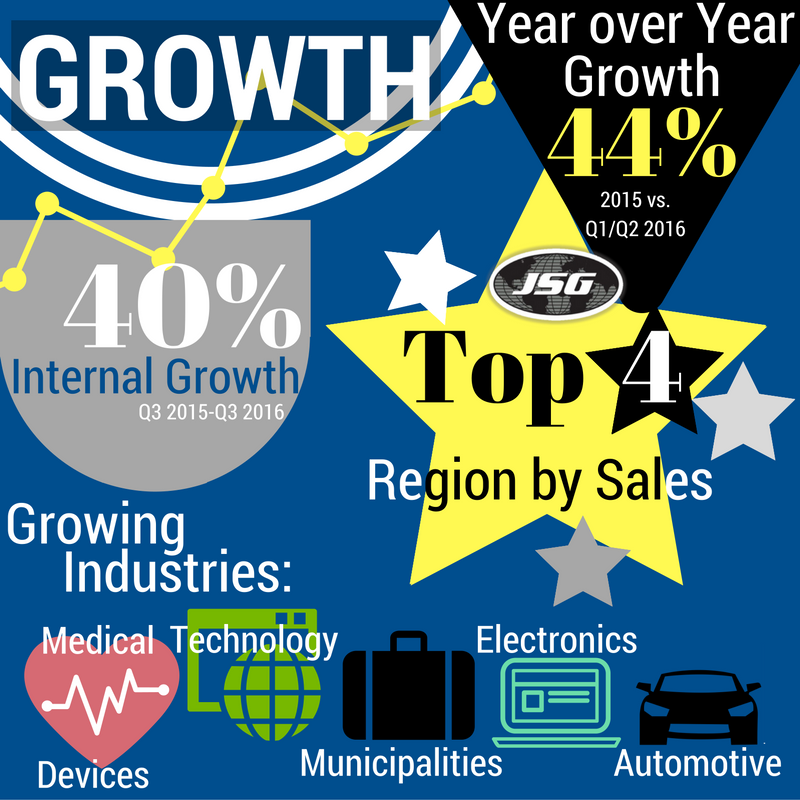 Learn more about JSG’s Western Region and contact them here.